Just because we&apos;ve never seen the original line of My Little Pony figures doesn&apos;t mean we can&apos;t be totally nostalgic for them, right? 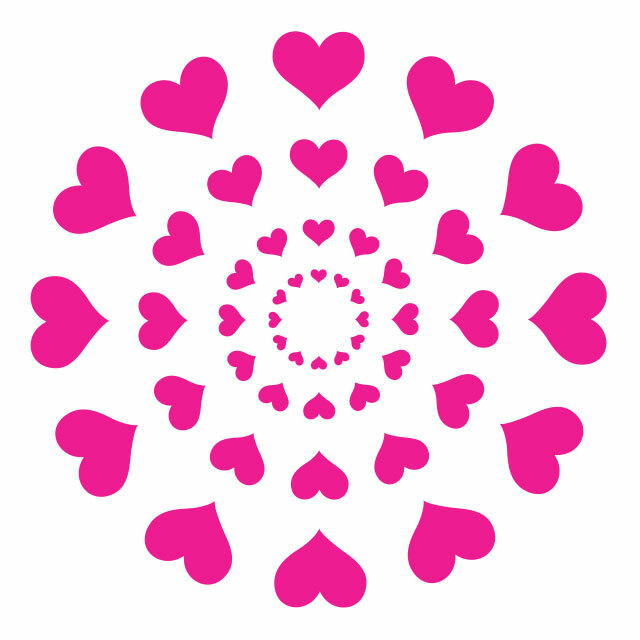 Basic Fun! 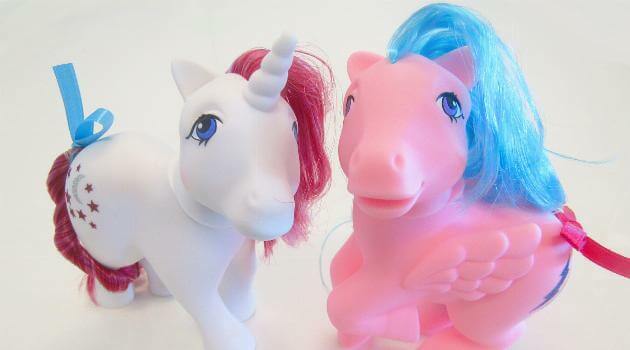 has released a line recreating Hasbro&apos;s original ponies for the franchise&apos;s 35th anniversary. It&apos;s called the Unicorn & Pegasus Collection, consisting of various winged and horned ponies. We were given two of the dolls to play with, and we&apos;re kind of obsessed. 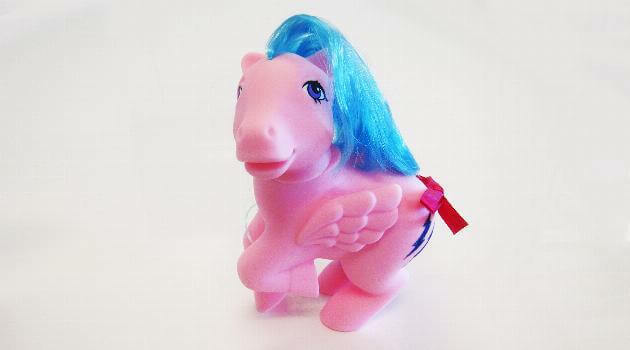 Back in 1983, the pony aesthetic was very different than what we have today. Though the basic concept is still around, a lot has changed about the pony&apos;s looks over the last few decades. The design was definitely more horse-like, with a longer snout and much smaller eyes than the ponies we have today, and the bodies were bigger, too. Despite the differences, there are some things that haven&apos;t changed. They&apos;ve always had vibrantly colored fur and even brighter, flowing hair which can be brushed and braided. And they&apos;ve had cutie marks since the very beginning. We&apos;re particularly interested in the Moondancer doll because the character has come such a long way since her initial release. In My Little Pony: Friendship Is Magic, she becomes a bit of a recluse after Twilight Sparkle decides not to attend a party she throws. 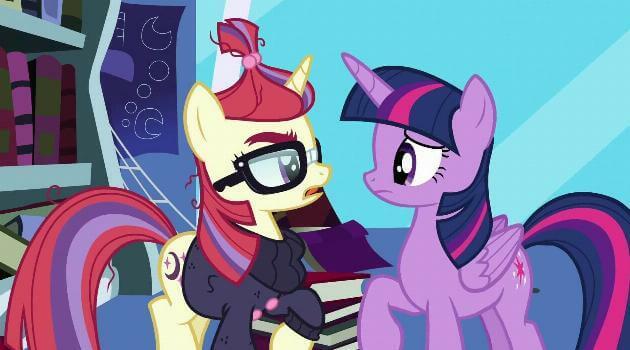 After the two make up, Moondancer learns to befriend people again, but she&apos;s still a brainy, glasses-wearing geek girl we can totally relate to. As you can see from the doll below, you&apos;d never expect that personality to come out from her original look. We do love that she seems a bit snarky, but otherwise, the fun of these characters is that they&apos;re blank slates to define for yourself. And while Firefly hasn&apos;t really been a popular character since she starred in animated movies in the &apos;80s, we adore her look, too. 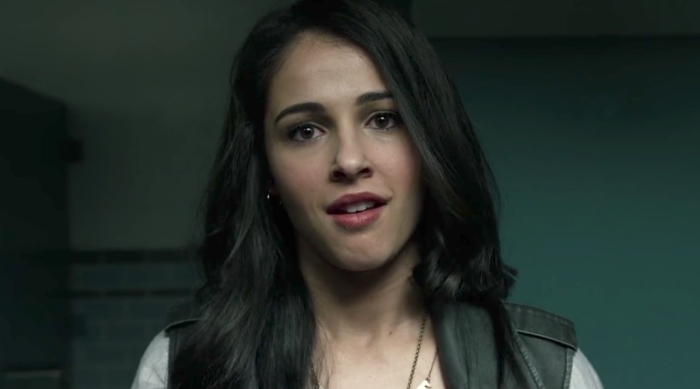 Something about the character seems outgoing, smart and confident. We&apos;d love for her to make a comeback. 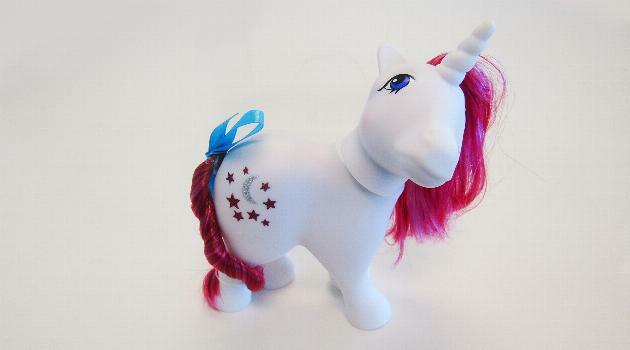 The Unicorn & Pegasus Collection also includes Sunbeam, Medley, Glory and Twilight. Hasbro released another retro collection earlier this year that included Skydancer and Parasol, so if you love the look of these retro ponies, check those out, too. They can be found online and in Target stores across the country. If you&apos;re more than a little pony-obsessed, click HERE to find out which My Little Pony: Equestria Girls character you are. 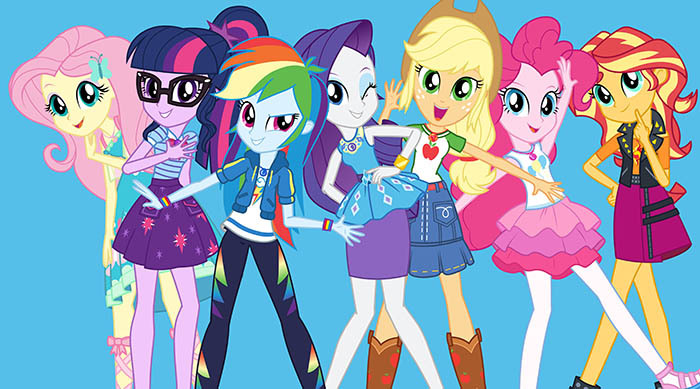 QUIZ: Which My Little Pony: Equestria Girls Character Are You?